For years, I’ve nurtured a sacred calling—one I’ve found at the intersection of my deep love for God and my passion for writing. After completing my Bachelors’ degree in English from Furman University and my Masters’ degree in Biblical Studies from Reformed Theological Seminary, I spent nearly seven years working as a senior writer and editor at BreakPoint, a non-profit ministry started by Chuck Colson which helps Christians live the faith, defend the truth, and advance the kingdom. 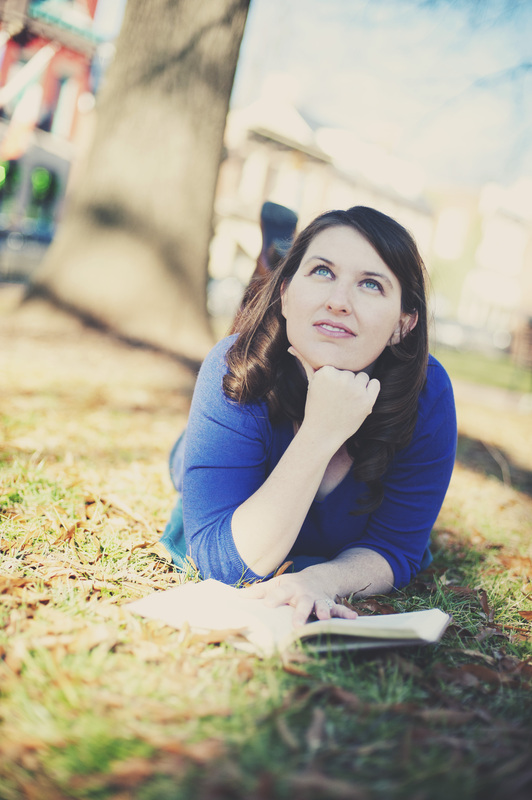 My experience writing for the 2 million weekly listeners of BreakPoint radio and the award-winning Point radio program helped shape me as a writer and thinker with a passion for helping Christians understand how knowing God affects every area of life. As a frequent co-writer with Chuck Colson, my work has appeared in monthly columns in Christianity Today and in On Faith, a weekly online column of The Washington Post and Newsweek. My own writings have appeared on the web at BreakPoint online, The Point, and Common Grounds Online blogs, as well as in Christianity Today, Discipleship Journal, and numerous other print publications. Both the Evangelical Press Association and the National Religious Broadcasters association have recognized and awarded my writing. As my second book, Waiting in Wonder: Growing in Faith While You’re Expecting (Thomas Nelson, March, 2013) nears time for its release, I’m grateful for the kind words of praise it has already received; words like those of bestselling author Ann Voskamp, who called the book, one that she “wished someone had given [her] in the beginning” of her motherhood journey. 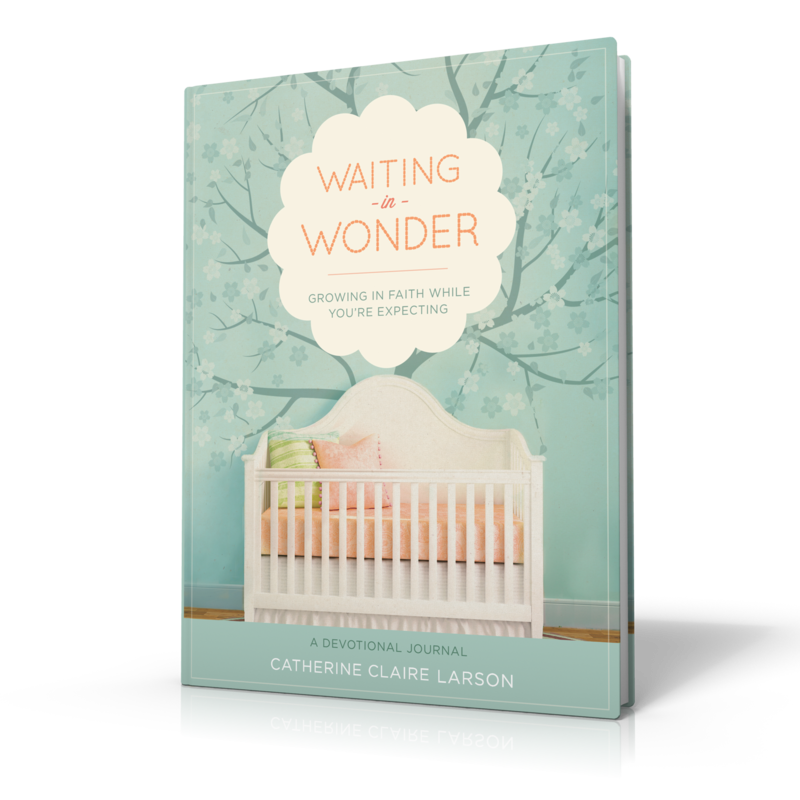 Whether writing about the God who heals the hearts of ravaged nations or who knits together the fearfully-and-wonderfully-made frame of a newborn babe, I hope to awaken readers to wonder at this marvelous God and the miracles He still works today.